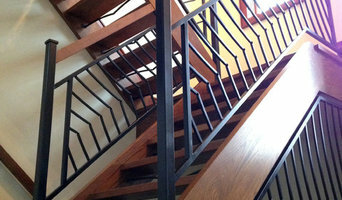 We design, produce and install custom stairs and handrails for residential and commercial architectural spaces. Pre-finishing can be provided on nearly all our products. 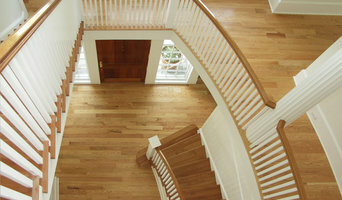 We are the creators of the stair replacement system. Manufacturer and distributor of railing systems (Cable railing, hand railing, bar foot rail, exterior railing, interior railing, glass railing, custom railing). 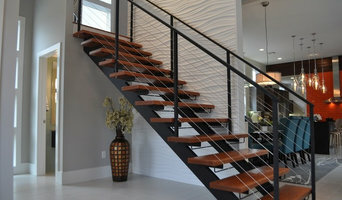 We work with building professionals and home owners to develop solutions for railing projects.